Turn your food over the flame easily with a single movement. 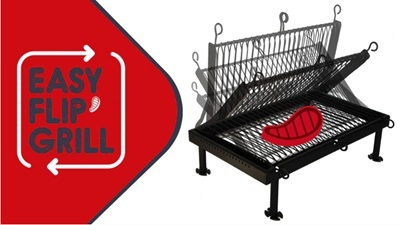 The grill holds even the finest cuts in place and makes barbecuing safe and enjoyable for the whole family. No more charred or lost food. Fits on all grills, or standalone at the beach, campground or in your fireplace. Put it up, flip it and grill! One handed operation, anybody can use it. 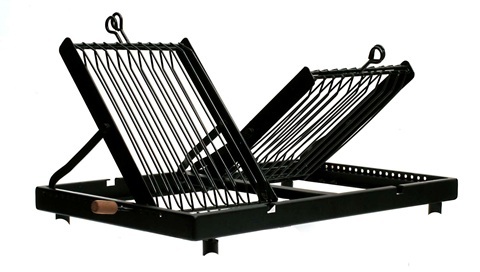 Of all the Easy Flip Grill’s advantages, the best is your hands stay away from the heat. The Easy Flip Grill fits any barbecue, cooks both horizontally and vertically, goes in the dishwasher and won’t damage food. Cook your food and not your fingers! Turn your food over the flame easily with a single movement. 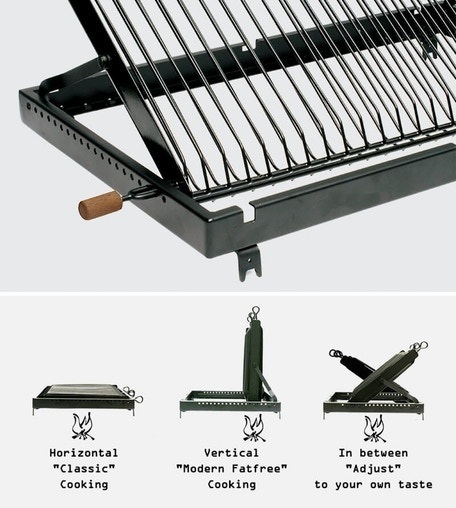 The grill holds even the finest cuts in place and makes barbecuing safe and enjoyable for the whole family. No more charred or lost food! Jerome Poiret wanted to achieve the perfect cooking position for food and was fed up with burning his fingers. He wanted the pleasure of flame grilled cooking without the accidents. So the Easy Flip Grill was born. 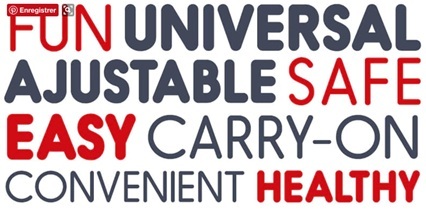 Premiering on Kickstarter, America’s leading crowdfunding platform. Investors get a shot at being part of a revolution in grilling for millions of barbecue lovers across the world. 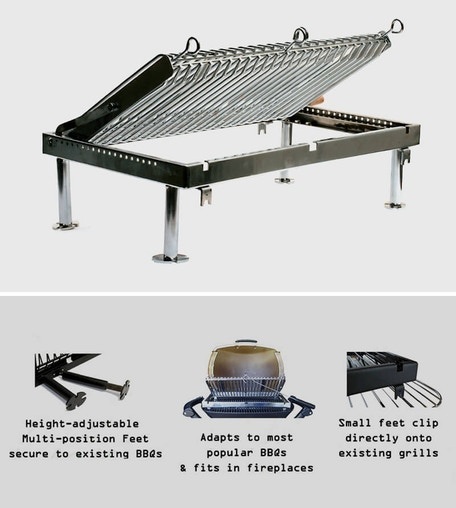 From July 10th, there will be 30 days and nights to raise the funds required to manufacture enough Easy Flip Grills to satisfy large scale demand. You can participate starting with 1 € or by pre-ordering your Easy Flip Grill which can be had at the Early bird rate of US$ 44,00 (Euros 39,00).